Dark chocolate is full of flavanols which helps decrease body fat. It is also known to suppress hunger and curb cravings. Dark chocolate is a healthier dessert option. If you are trying to lose weight, chocolate is one food that you would have been told to stay away from. Well, we have good news for all the chocolate lovers, eating chocolate can actually help you lose weight! Although only the darker varieties. 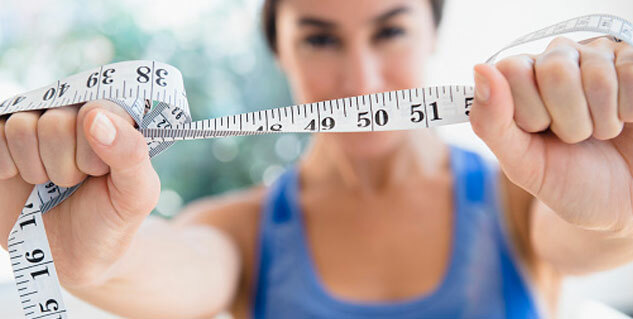 Dark Chocolate can help with healthy weight loss according to experts, let’s find out how. Snacking on a few pieces of dark chocolate can actually curb those sugar cravings. Dark chocolate has very less sugar content but still satisfies the sweet tooth for most of us, helping to stay away from foods with higher sugar content and lesser nutritional value. 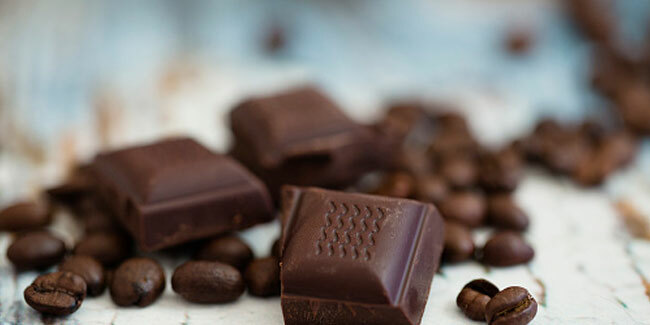 Evidence suggests that dark chocolate can help in suppressing appetite. Not only that, it also contains a decent amount of fiber which can delay those hunger pangs and keep you feeling full for longer. Research also shows that eating dark chocolate can reduce the desire to eat fatty foods.